This thread comes from the event: [ZenFone review contest] Post your thread on Guru's share to win ZenPower!! 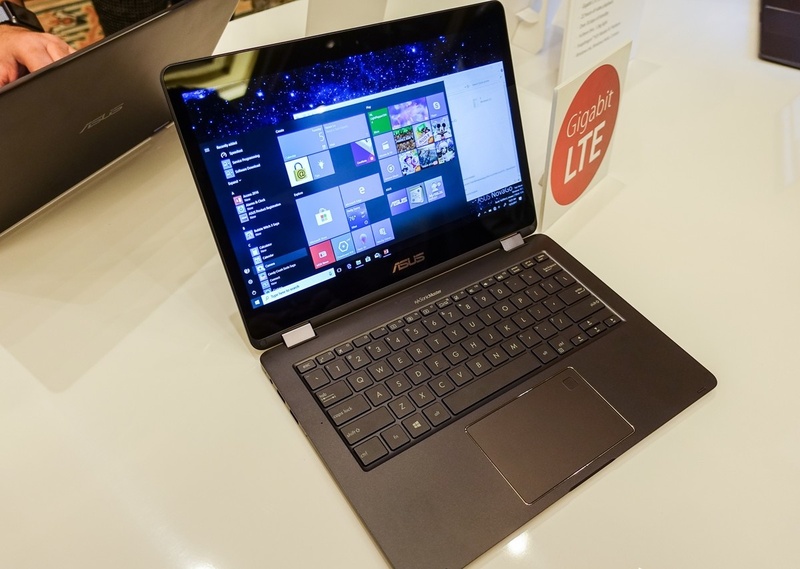 It does not seem surprising that ASUS is one of the first to bring the laptop manufacturer Snapdragon 835-based laptops and Windows 10. 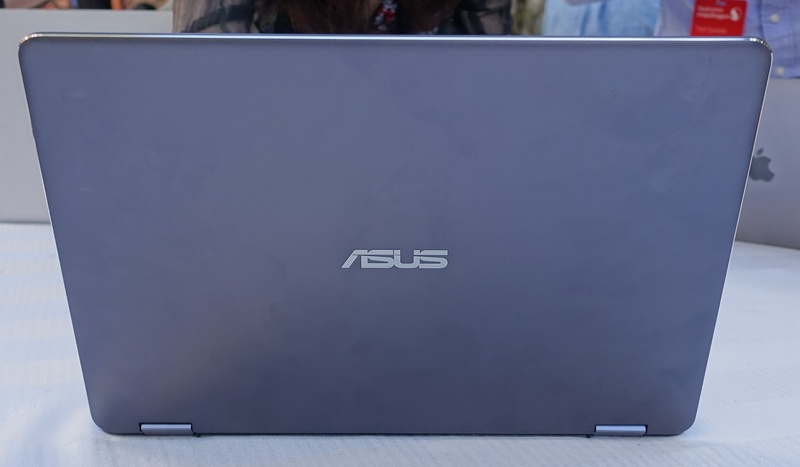 For a long time, ASUS is known to bring new technology, even with an experimental bent. ASUS comes with treats Windows + Snapdragon 835 which tend to be more affordable. 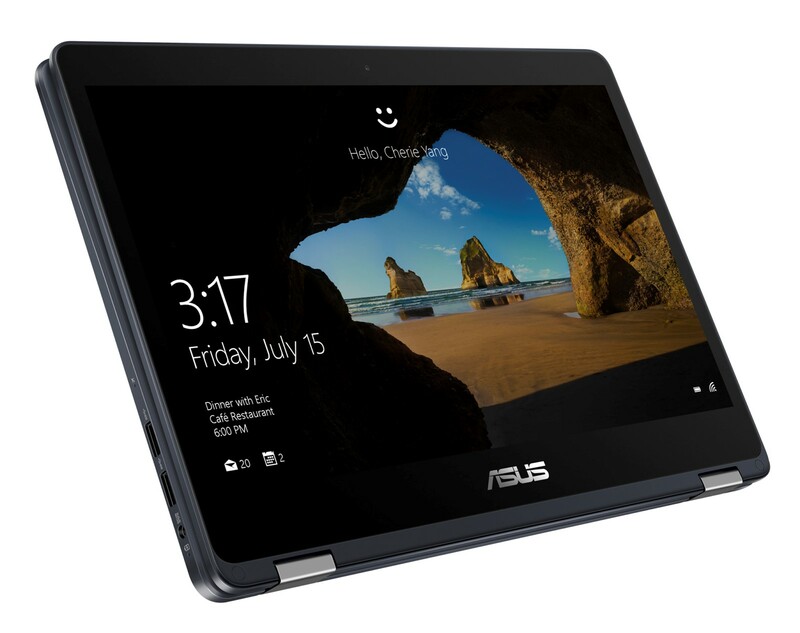 However, the laptop 2-in-1 convertible ASUS this NovaGo still look elegant. 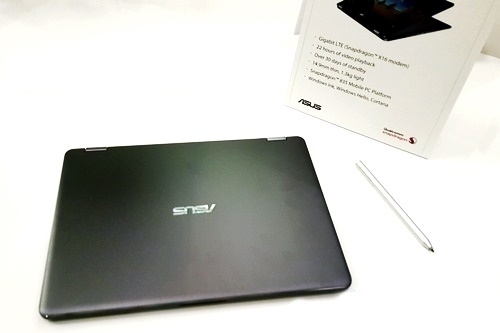 Here are the basic specifications of ASUS NovaGO. One of the uniqueness of the ASUS NovaGo TP370QL is a modem that uses the form of modem Gigabit LTE . Yes, this is one of the most advanced modem Qualcomm. Nevertheless, we in Indonesia have not been able to enjoy this moment. Yes, this laptop looks great when compared to the HP ENVY X2 . But notice what is offered in this laptop. 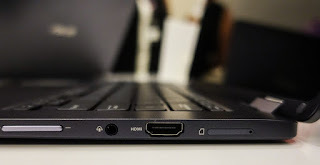 Still available 2 USB 3.1 ports, HDMI port, and of course, a microSD slot and SIM card . 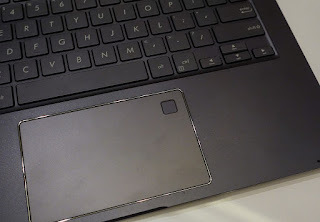 This laptop seemed to be designed as a "workhorse" everyday. Screen 13.3 " with a resolution FullHD felt sufficient for everyday work and multimedia needs. When trying Asus NovaGo we felt like holding a laptop 13 "standard. He weighs a little heavier than expected, feels rather large size. However, keep in mind that an Always Connected PC makes us do not need to carry a charger. Means, loads in everyday bag gets lighter. Meanwhile, a rather large size is compensated with the convenience of working with a screen big enough anyway. 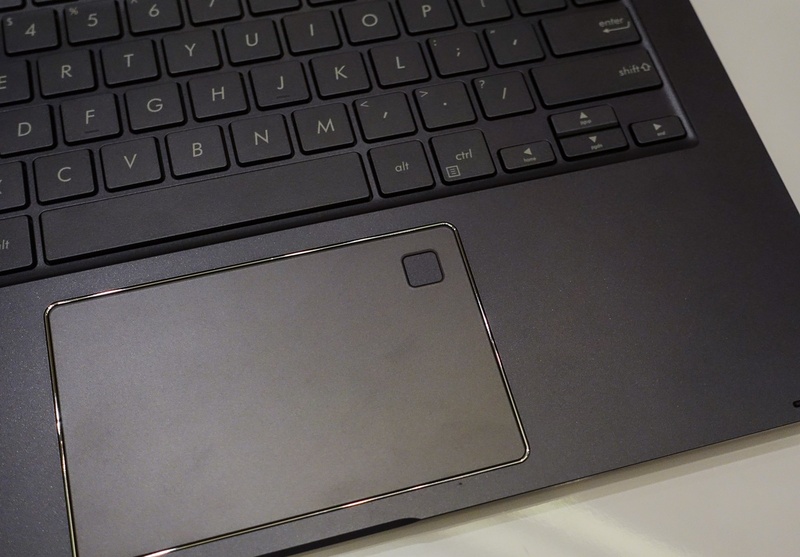 We feel that the ASUS NovaGo pretty spry in brief use. Use of the stylus was felt smooth. Unfortunately, we have not tried x86 applications from outside the Windows Store for staying OS is Windows 10S. However, there is an option to upgrade to Windows 10 Pro that will allow the use of software from outside the Windows Store. 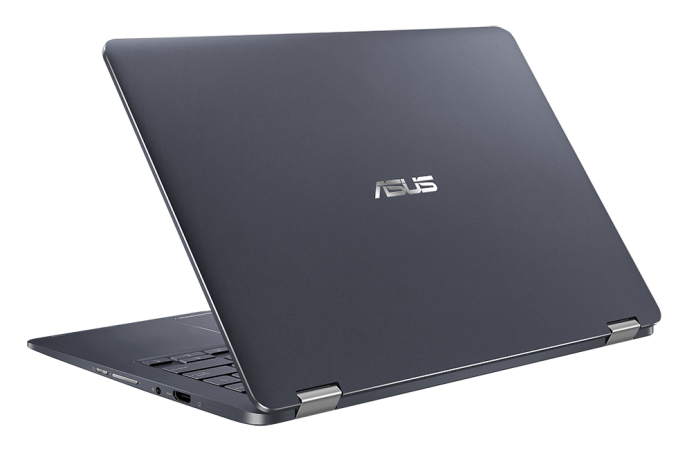 With the lowest configuration price of USD 599, ASUS NovaGo attractive. No hard drive that hamper the performance and availability of an integrated modem to make the price was decent. Meanwhile, the promised battery endurance up to 22 hours make it more attractive. In the end, we return to the question: Is this laptop will go to Indonesia? 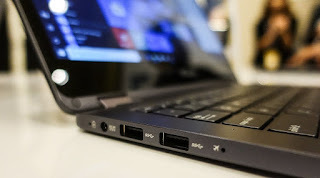 If the view of the promised capability and price, should the laptop is worth coming to Indonesia to accompany the road warrior. However, the decision will of course depend on the ASUS Indonesia. Let us look forward to, whether Asus NovaGo be going to Indonesia or not, yes. 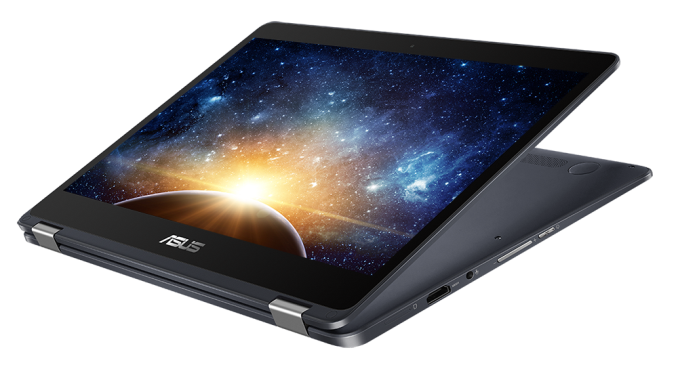 Note: In the initial debut, ASUS NovaGo confirmed to be present in the United States, China, Italy, Britain, France, Germany, and Taiwan. Bug:Why able to connect to PC only after enabling USB debugging? [NovaGo Unboxing] First Snapdragon 835 surfing the internet by SIM!